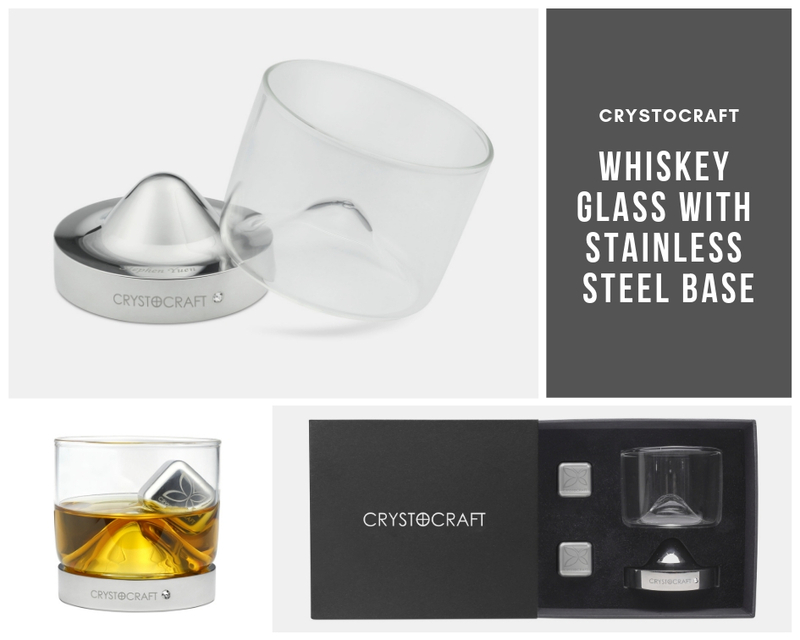 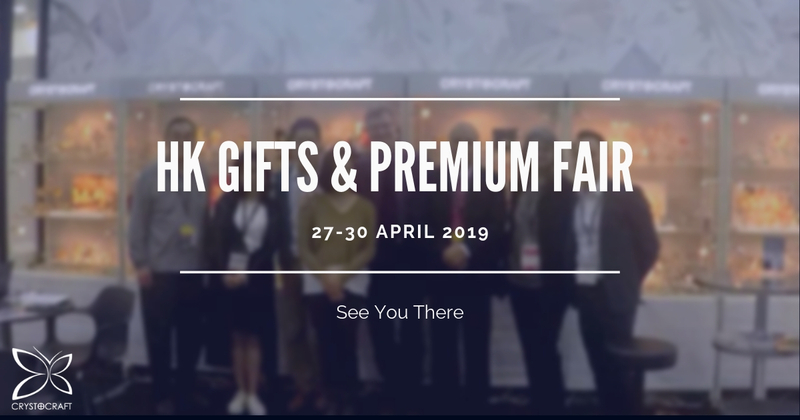 Crystocraft will be exhibiting in HKTDC Hong Kong Gifts & Premium Fair 2019 on April 27-30. 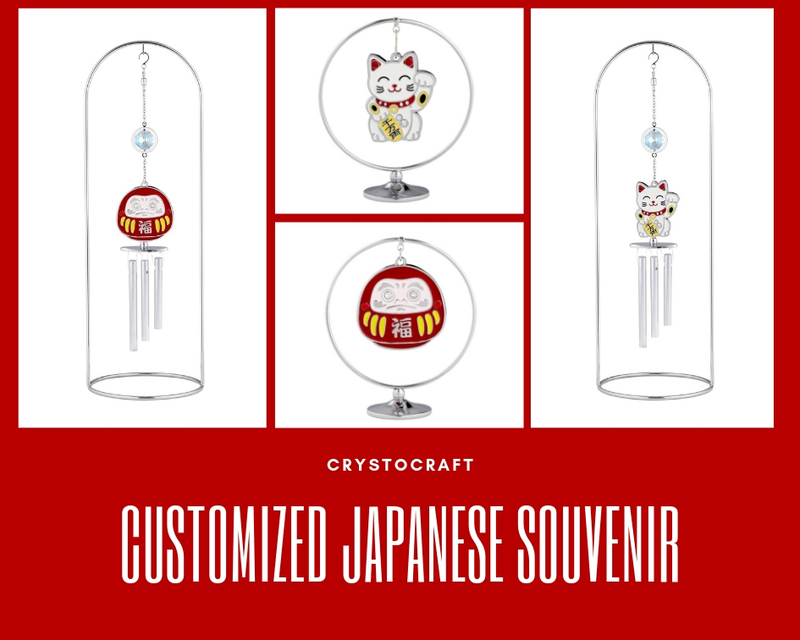 Our booth number is 1D-B04 in the Hall of Fine Designs area. 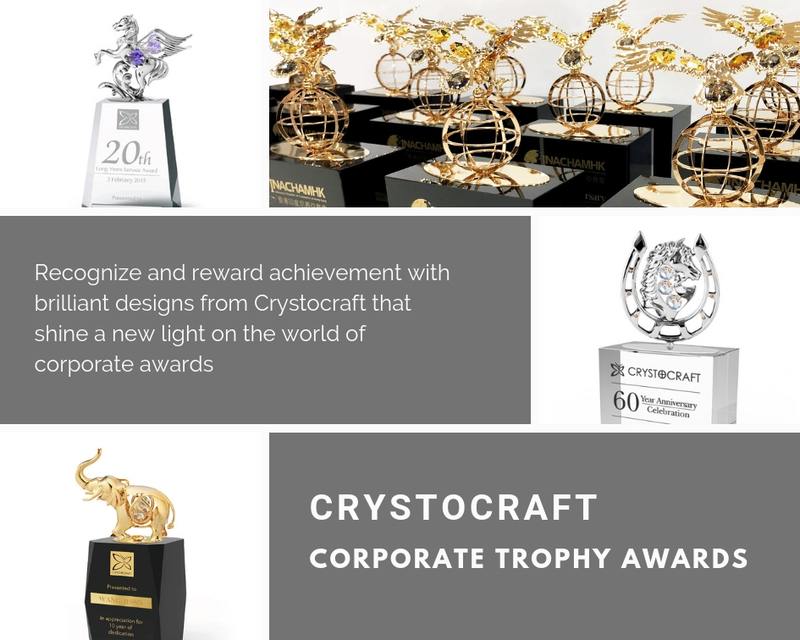 We will be sharing with you some more interesting products and business ideas. 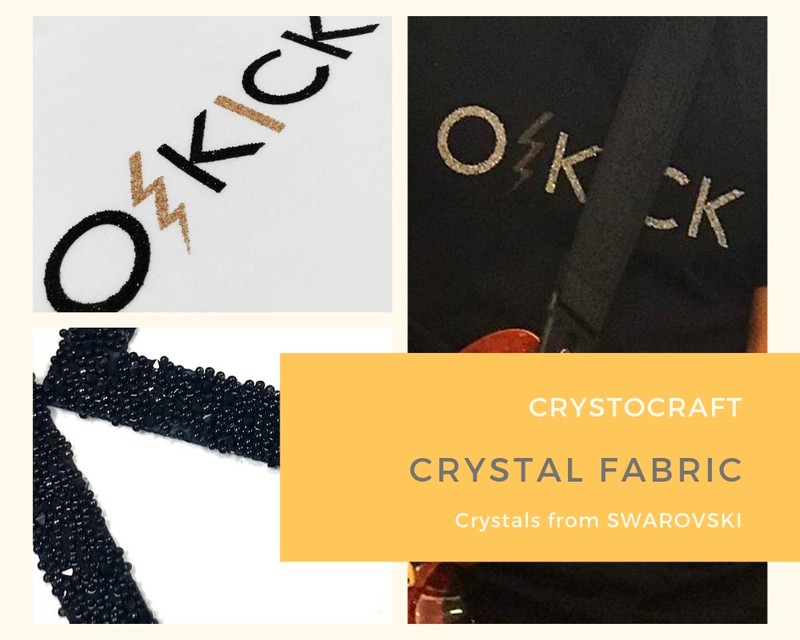 And more… Crystocraft New Products!